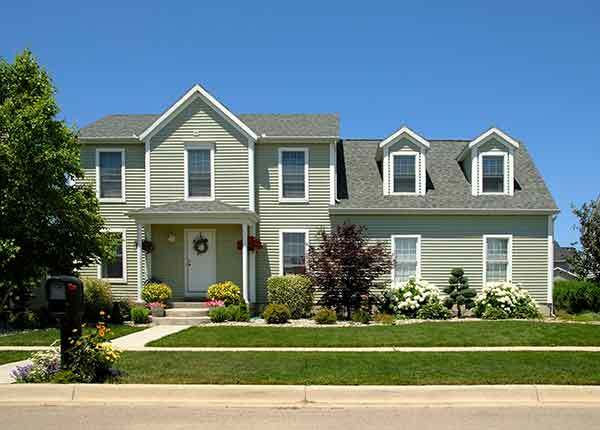 Frederick MD Siding | Siding Installation | Politz Enterprises Inc.
Are you looking to improve the look of the exterior of your home? 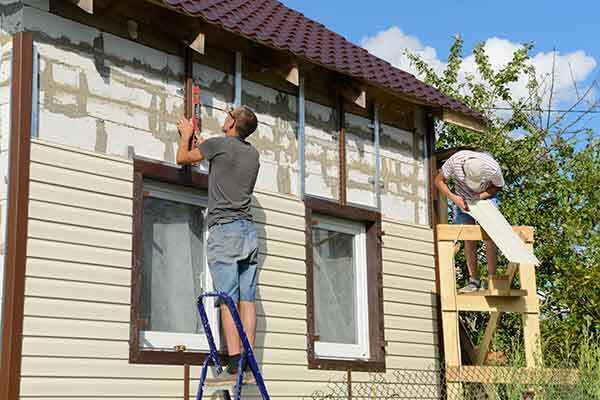 Connect with the professionals at Politz Enterprises Inc. We offer a full range of siding and insulation products. Ask us about the wide spectrum of color options available. Trim and other siding accessories are also available. Since 1963, family-owned and -operated Politz Enterprises Inc. has worked with your friends and neighbors throughout Maryland, Washington, D.C., and Virginia, and we have maintained an A+ Better Business Bureau rating!